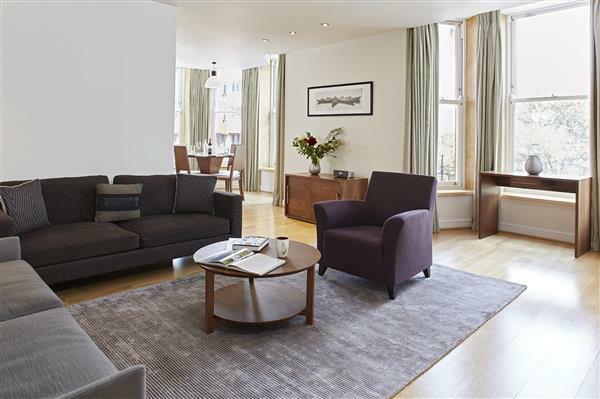 Recently refurbished third floor 2 bedroom flat with a beautiful view directly over Hyde Park. 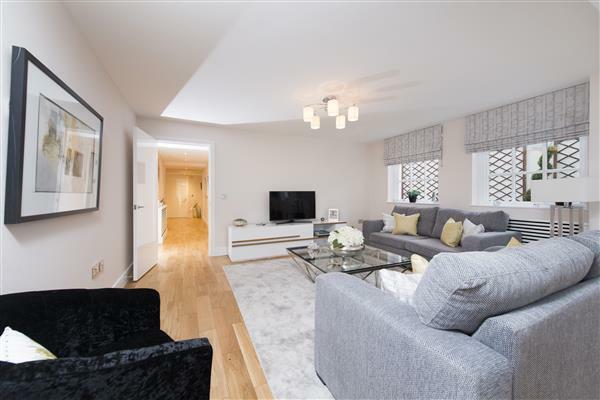 The flat has been finished to a high standard throughout with wood floors and well proportioned rooms (1292 sq ft). 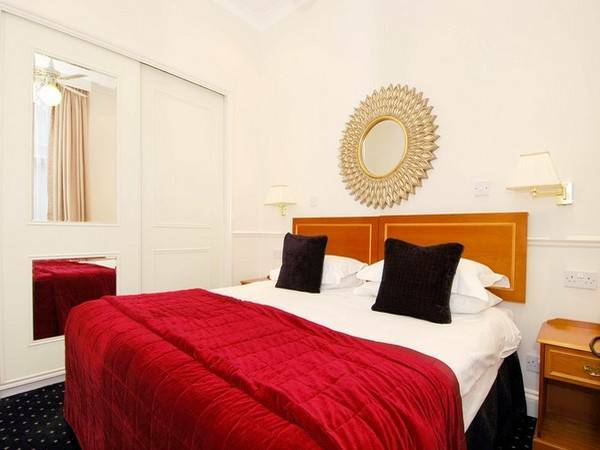 The apartment benefits from a large balcony with beautiful views of hyde park just a stones throw away. 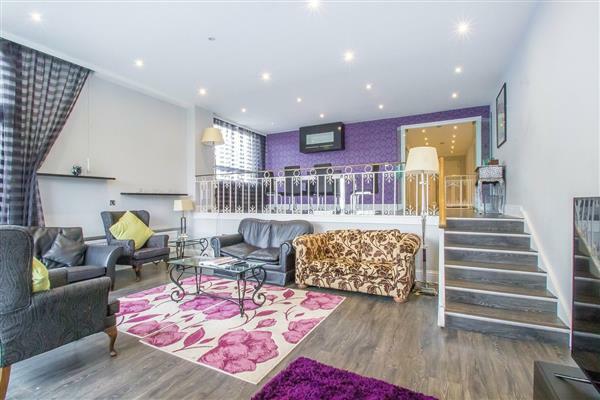 This well maintained portered building is located a short walk from the shops and restaurants of Marble Arch and Lancaster Gate. Offered furnished. £1,200 per week Available Recently refurbished third floor 2 bedroom flat with a beautiful view directly over Hyde Park.